High-quality Amplifier dust cover for MOJO TONE BLUESBREAKER COMBO. 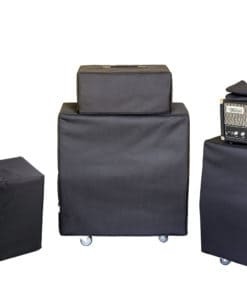 High-quality Amplifier dust cover for MOJO TONE DELUXE REVERB KIT COMBO. 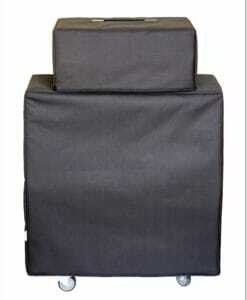 High-quality Amplifier dust cover for MOJO TONE STRAIGHT 2 X 12 CABINET.